If the episodes of Hot Ones posted on YouTube don’t fully sate your appetite for spicy interviews, a new audio program will let you get your fill. Complex Networks, which owns the popular web series, has launched a podcast that offers “classic interviews” from the Hot Ones archive. The podcast will not merely repackage previously episodes of Hot Ones but will also include additional content that did not make it into the video version of the show. 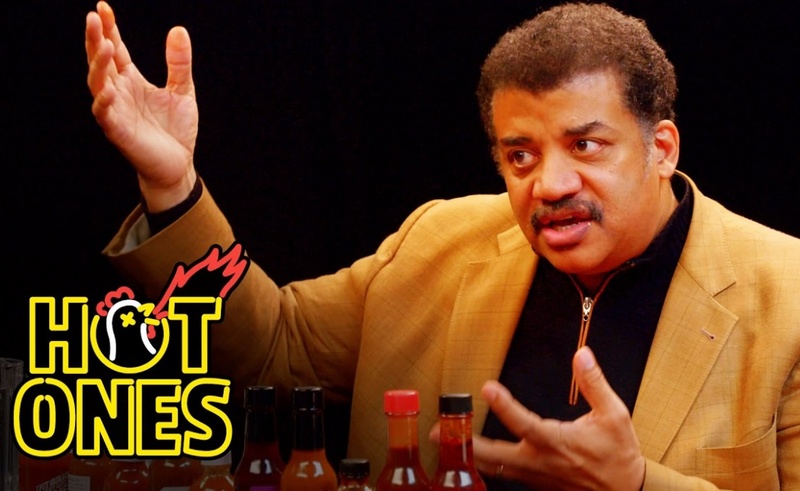 The first installment of Hot Ones: The Classic Interviews, for example, is based around Sean Evans‘ chat with celebrity astrophysicist Neil DeGrasse Tyson. The original episode based around that interview, which arrived last year and has since received 8.1 million views on YouTube, clocks in at about 26 minutes. 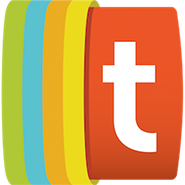 The podcast version, however, runs for over an hour. Complex first announced its Hot Ones podcast last month, when it revealed its intention to team up with producer Cadence13 to launch audio companions for its most popular shows. The first of those podcasts to launch accompanies the morning show Everyday Struggle. The adaptation of Hot Ones into a long-form audio format is a testament to the high quality of the conversations its episodes contain. While the millions of views the show has generated are due in part to its unique format — its guests must answer increasingly pressing questions while ingesting increasingly hot wings — Evans has also received praise for his incisive interviewing style, which has led to engaging dialogues with famous people. Now, thanks to the new podcast, there are more of those dialogues to consume.